Happy 2009, kids! This image says...something. Something appropriate. 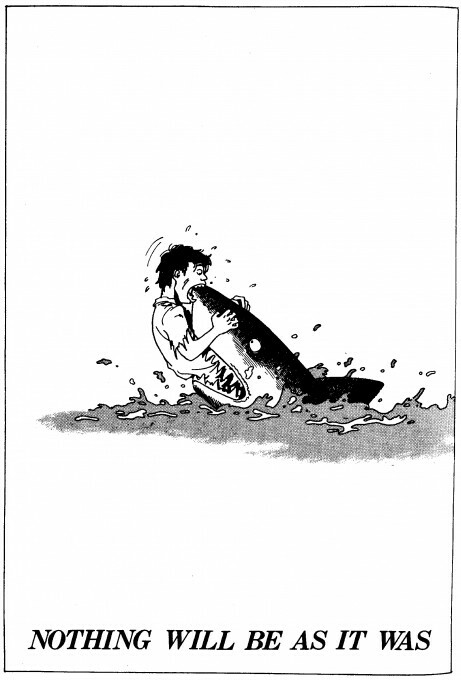 It's from an early work by Katsuhiro Otomo, who's best known as the creator of Akira. Enjoy.